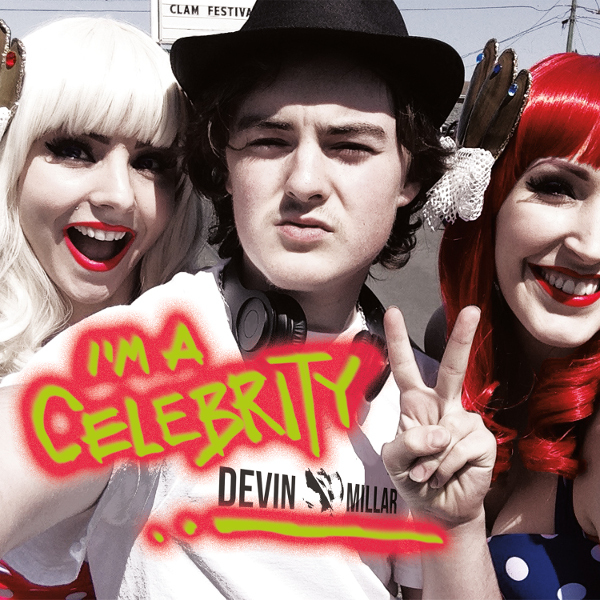 Introducing Devin Millar, a self-taught, multi-talented, 15-year-old whiz kid from Yacolt, Washington. Millar began studying piano at age 5. By age 6 he was already toying around with digital audio and video editing software. As an adolescent inspired by Daft Punk, Lady Gaga and musicians in his own family, it was only a matter of time before Millar’s influences and creative passions coalesced into his own self-composed, self-produced EDM tracks. 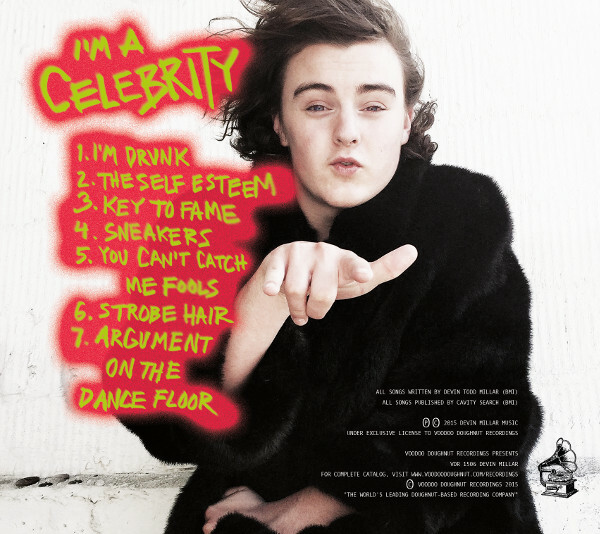 On his debut album, I’m a Celebrity from Voodoo Doughnut Recordings, Millar’s sounds come off as quirky but confident and steeped in classic teenage concerns ranging from footwear to fast moves on the dance floor. After high school, Millar dreams of performing at major events such as Tomorrowland and Ultra Music Festival. “Never compare yourself to others or try to be someone that you’re not,”Millar says in terms of his musical philosophy. “Just be yourself, and don’t worry about negative opinions.” True that!